I thought writing a novel was difficult. Since the publication of Kay’s Lucky Coin Variety in spring of 2016, I’ve discovered selling books and getting them out into the world is even harder. And, there are so many more people involved! I wrote but did not share my writing with others for years. Then I took a Creative Writing class and shared stories with my instructors and classmates. I can’t begin to express how important this proved to be. I not only learned to be a better writer, but the networking led to the publishing of my debut novel and opportunities to speak and read at different conferences and events including the Association of Writers & Writing Programs (AWP) in Los Angeles. Also born out of my Creative Writing classes was my writing circle, the 11th Floor Writers. Since 2007, it is my core critique group and writing support. We hold each other accountable and provide opportunities to collaborate and provide constructive, meaningful feedback of our work. When I signed with my publisher, my writing world expanded to include members from editorial, marketing, publicity, and sales teams. I’ve been tremendously fortunate to work with an outstanding team. I adore my editor, Phyllis Bruce, and everyone at Simon & Schuster Canada. Jackie, my agent, not only helped me navigate through a 17-page contract, but she is my sounding board and go-to person for everything from book ideas to questions I have about the industry. Thanks to my publishing team and agent, I was invited to some of Canada’s biggest literary festivals and events this year. There, I got to connect with not only readers but fellow writers. I asked them questions about their writing lives and the writing process which proved to be invaluable information for a debut author. I’ve also been fortunate to meet with some wonderful booksellers. What a pleasure to chat and share conversations with them! Book critics and everyone who reviewed and wrote about me and the novel helped promote its visibility, for which I’m grateful. I had the chance to be interviewed on radio, TV, and in person at several events including ones held through the public libraries. All these opportunities were wonderful places to connect and share with readers. Readers. It all comes back to them. I am deeply appreciative that people have taken the time to read my novel. Connecting with them either in person or via social media has been a wonderful and immensely gratifying experience. Finally, I remain grateful to my family and friends who keep me grounded because it has been quite the roller coaster ride so far! I’m especially thankful to my awesome daughter, Claire, the one person I wanted most to share stories with. 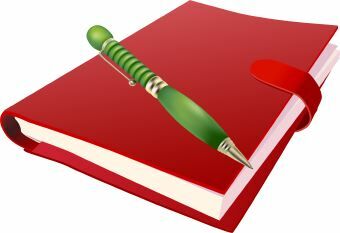 Quill & Quire: Debut authors know what it takes to write a book, but then what? Few people know that my novel started out as a collection of poems that were written in the early ’90s. I wove them into the first draft of Kay’s Lucky Coin Variety. My editor advised me to remove them and avoid mixing poetry with prose. After focusing on novel writing for so long, I find myself wanting to go back and write poems. Why Should You Write a Poem? I had a great visit with a grade 12 Writer’s Craft class today. One of the things we talked about was author names and character names. 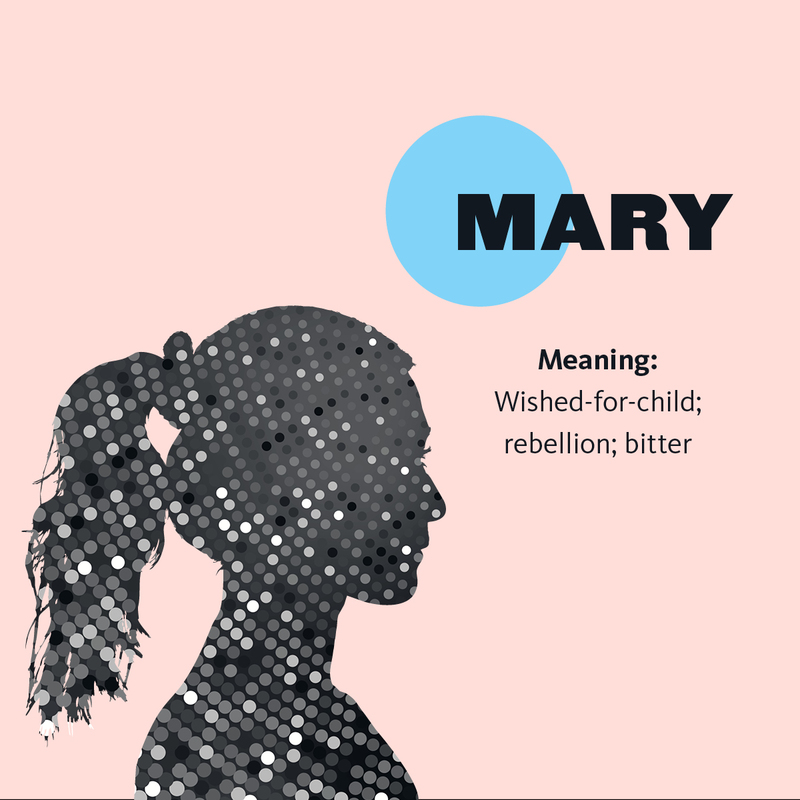 In the post entitled, “Yu-Rhee Versus Mary: Does the Name Matter?” I reflected on how my characters were impacted upon being forced to take “Canadian-friendly” names by the school board. Listening to Billy Joel’s tunes reminded me of a wonderful blog entry by City Girl Scapes who posted a playlist of the songs that I imagined played at my protagonist’s high school prom. The prom scene from Kay’s Lucky Coin Variety, which takes place in June 1988, consists of mainly 80s hits. Thanks again City Girl Scapes for the wonderful post and book review!! I’ve been thinking a lot about my early years as an ESL student and remembered something I wrote a while back for The Litter I See Project. Canadian writers are given a picture of litter and asked to write a response inspired by the debris. All of this is done to support Frontier College and their work to promote literacy. 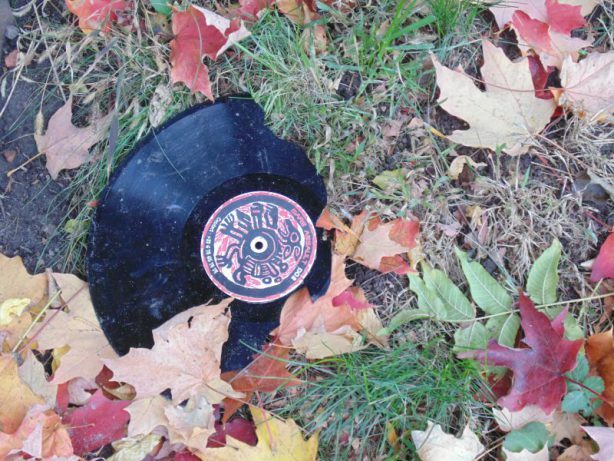 I got an image of a broken record as my prompt. That led me to write about how listening to Billy Joel back in the late 1970s helped me learn English. Click here to read more. I shared the following with parents and staff who attended a Literacy Information Evening held at a downtown Toronto high school. My family and I immigrated to Canada in 1975. I was seven years old. Because I didn’t speak any English and our family was very poor, my brothers and I were bullied very badly in school. A little boy who lived in my neighbourhood used to enjoy taunting me more than anyone. One day after he had hit me with a wrench, he accused me of starting the fight. Because I spoke so little English, I couldn’t defend myself. Worse, I had no idea what the adults who separated us were yelling at me, but I understood by their tone and body language that they thought I was at fault. I learned very early in life how important language was and the power it possessed. Later, I learned how important choosing the right words were for creating understanding. One of the things I used to hate doing most as a child was translating for my parents. Unlike myself, who had the opportunity to develop my language skills in school, my parents’ English remained poor. I remember being in a hospital emergency room and having to translate for my mother, describing the pain she felt in her stomach. I hated seeing my mother, who was a teacher back in Korea, so vulnerable and unable to help herself. All my combined experiences shaped my determination to learn English, a language I have since fallen in love with and come to appreciate for its endless beauty. I wrote my book largely to share my family’s immigrant story with my daughter who has no idea just how difficult things were for me and my parents when we first came to Canada. 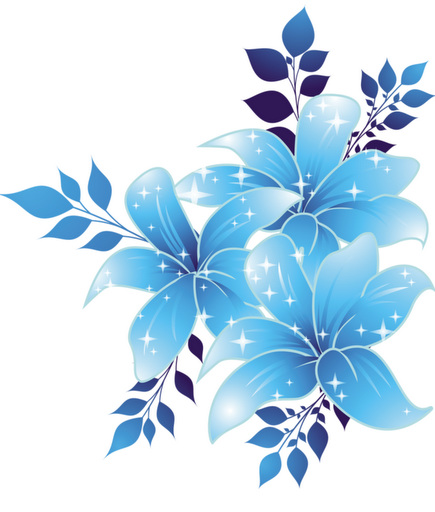 Writing has been a wonderful way for me to work through personal pain and challenges. Writing the book has given me many personal insights and helped me appreciate all the hard work and sacrifices my parents made. As a teacher, I encourage my students to write – about their feelings, their hopes and dreams, as well as to explore their thoughts. Research has shown that writing is an excellent way to deal with some forms of depression and anxiety, and certainly something I encourage my students to do as a guidance counsellor. Also, we’re constantly telling our children to read but it’s important they know why. Yes, reading exposes us to new ideas and promotes creative and critical thinking, but it also makes us better writers. We build vocabulary which makes us better communicators and without consciously trying, we often start writing in the same styles as what we read. This is called modelling, and why it is important that we read content that is well written whether it is fiction or nonfiction like newspapers and magazines. Reading actually makes us smarter. As parents and guardians, we can help our children by showing them that we read. It doesn’t have to be in English and it doesn’t have to be for long periods of time. As a child, seeing my mother read despite having so little time for herself taught me how much she valued it. I’m grateful to her for that. It’s something I want to pass along to my daughter and to my students. 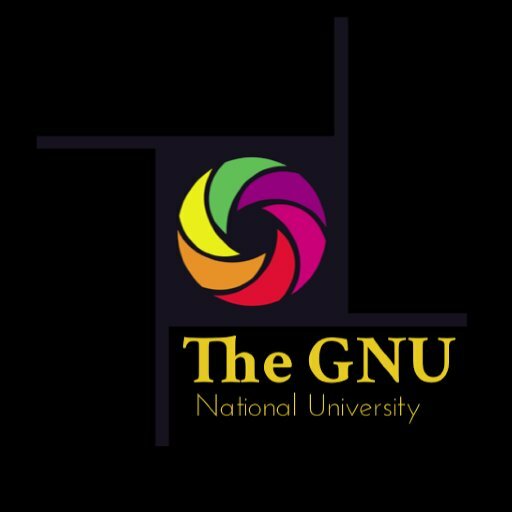 My interview with Fabricio Correa in The GNU Journal includes questions about the writing process and authors who influenced me. 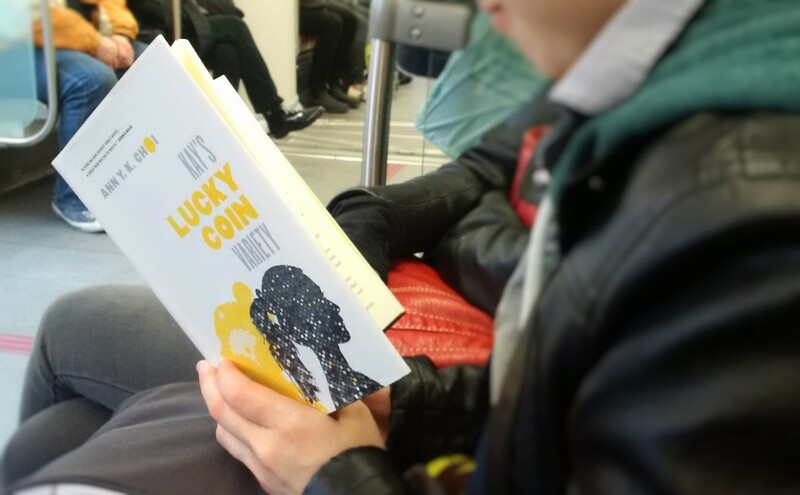 I also share that I am hoping to use my novel, Kay’s Lucky Coin Variety, as a resource to talk about sensitive issues like domestic violence, negative mental health, and racial tension. Click here to read the full interview.